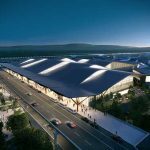 The concept designs for the $1.1 billion modernization of the Pittsburgh International Airport in Pennsylvania have been revealed. 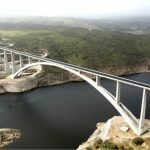 The world’s largest concrete arch bridge for high-speed rail service, the Viaduct Over River Almonte, Spain, won the 2018 Excellence in Concrete Construction Award. 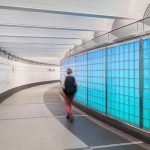 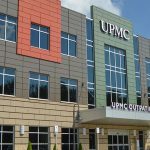 Presented by the American Concrete Institute (ACI), the award is given annually to projects demonstrating excellence in concrete innovation and technology. 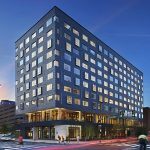 When considering the design of the Study at University City in Philadelphia, property owners wanted the hotel’s aesthetic to match that of the surrounding neighborhood; however, the design team from DIGSAU was operating on a condensed timeframe and on a tight jobsite.